There comes a moment in the life of most pre-installed Google apps where they hit the big 1 billion installs mark. This is measure less of how many users have sought out the software on the Play Store and more the number of times people have set up devices in the years since the app became available. Though in the case of Google+, the latest app to reach this milestone, there are surely people out there who didn't get the software out of the box and decided they wanted in on the fun. What proportion they are, we do not know. 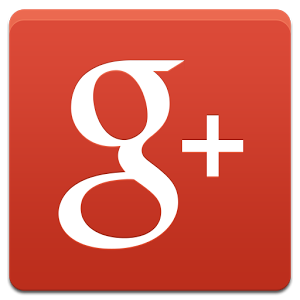 This puts Google+ among the Google greats, such as Gmail, Maps, and Search. But the social network doesn't get to have all the fun. Google Play Games and Google Drive have both reached half a billion installs. That's nothing to shake a stick at, and as Android devices get into the hands of more people, we can expect these numbers to only rise.